Year : 1960's / 70's comp. "Que te parece Juana" "Toma Cognac" "UN cachito pa mi". 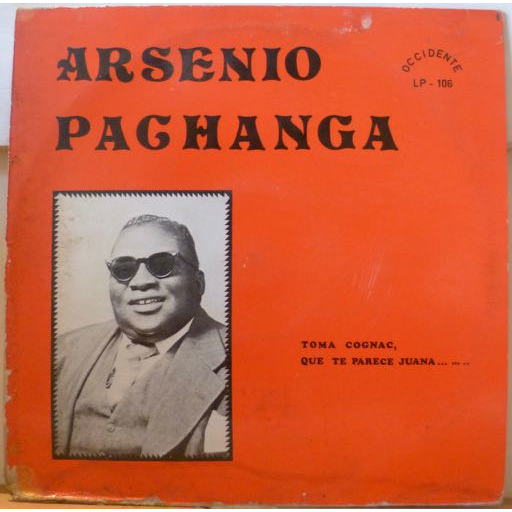 French reissue of his La Pachanga Tico recordings. Light brown water damage, peel off along bottom, peel off along bottom spine, record plays well despite light marks.